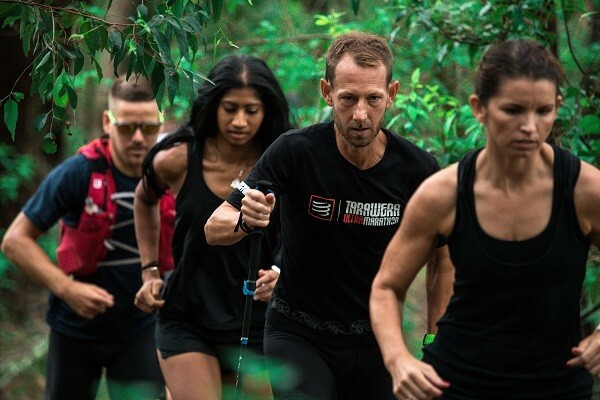 June 21 & 22, 2019 is the first running of Hunter Valley Ultra, and we believe it will be seen as a must-do on the Trail Calendar. Hunter Valley Ultra is an exceptional trail running expereince for the entire family. With four different distance on offer ranging from 12km right through to the 102km course, as well as a juniors only run, there is a race for everyone. The trail running courses will allow runners of all abilities to take on a challenge and complete a visually stunning off road running event. Starting and finishing at Draytons Winery in Pokolbin, this event will ensure runners needs are met pre and post event whilst supporters can revel in the Race HQ activities across the weekend.